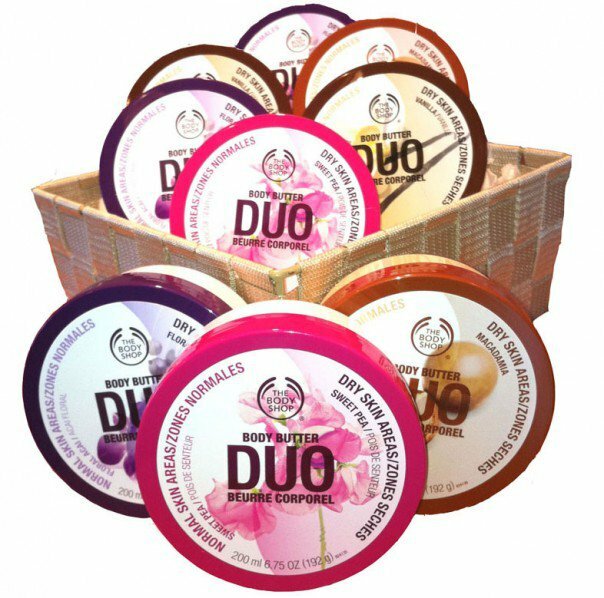 #TeamAguas: Newest Body Butter Duo from " The Body Shop"
Newest Body Butter Duo from " The Body Shop"
For the Body Butter Lover out there here is the latest trend for you! !Introducing the newest line of Body Butter from The Body Shop!! Two (2) levels of moisture for every bit of you! This twin pot contains two types of moisture: a light cream for where skin needs less hydration and a rich cream for drier areas like elbows and knees. 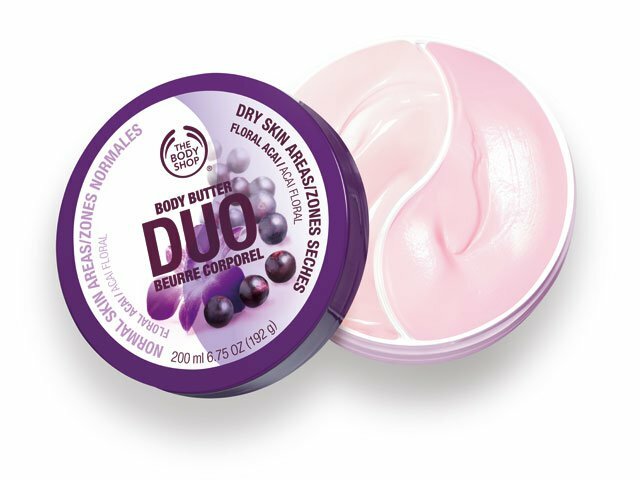 It has a delicious, indulgent scent. 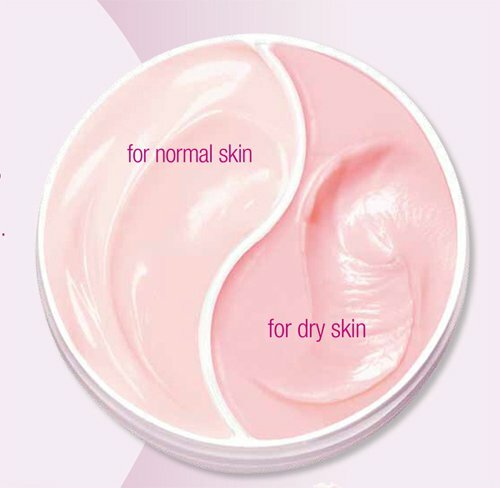 Massage the light cream into skin that needs less hydration and the rich cream into drier areas like elbows and knees. Allow to sink in before dressing. 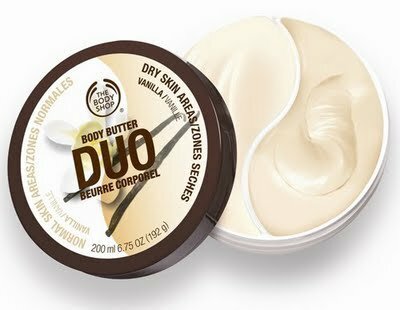 This twin pot contains two types of moisture: a light cream for where skin needs less hydration and a rich cream for drier areas like elbows and knees. It has a sweet, floral scent. 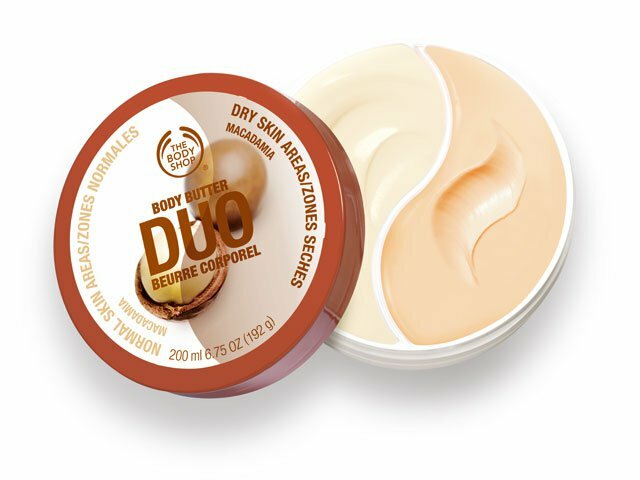 This twin pot contains two types of moisture: a light cream for where skin needs less hydration and a rich cream for drier areas like elbows and knees. It has a subtle nutty scent. This twin pot contains two types of moisture: a light cream for where skin needs less hydration and a rich cream for drier areas like elbows and knees. It has an exotic, intriguing scent. Just for the love of your body grab one now!!! 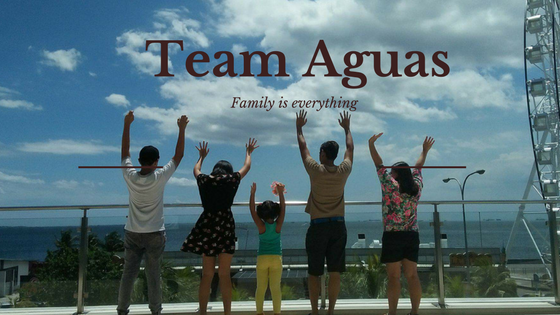 July issues of Summit media!!! Get Ready with "The Adventure of Pureza"
Grendha Jelly for the Rainy Days!!!! Meet the new VITRESS girl; Solenn Heussaff!!! I Am Cory Collection Sale at Bayo!!! 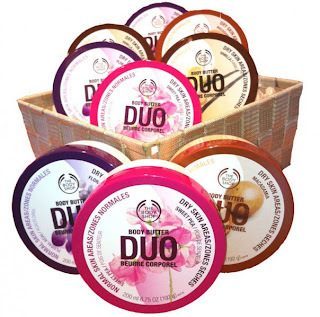 Be a campaign Hero by The Body Shop!! !